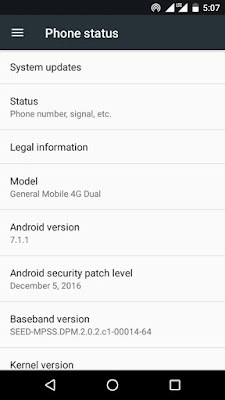 [UPDATED] Exclusive: Nougat 7.1.1 With December Security Patch Is Now Being Rolled Out - AndroGuider | One Stop For The Techy You! 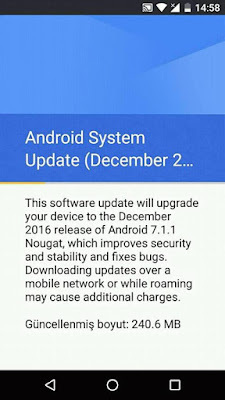 Google had earlier said that they will be rolling out the final release of Nougat 7.1.1 in the starting of December. Rightly so, Nougat 7.1.1 has now come out of beta and Google has now begun rolling out the stable update of the same to the General Mobile 4G (Android One) users. The above screenshot comes courtesy of a General Mobile 4G user in Turkey. The 240.6MB update brings stability & bug fixes and it also consists of the December security patch. The build number for the above update is NMF26F. 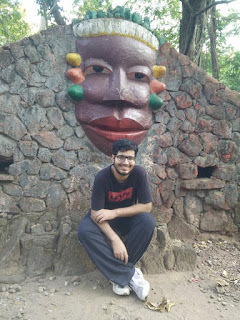 At the time of writing this article, the December security patch was yet to be listed on the Android Security Bulletin. 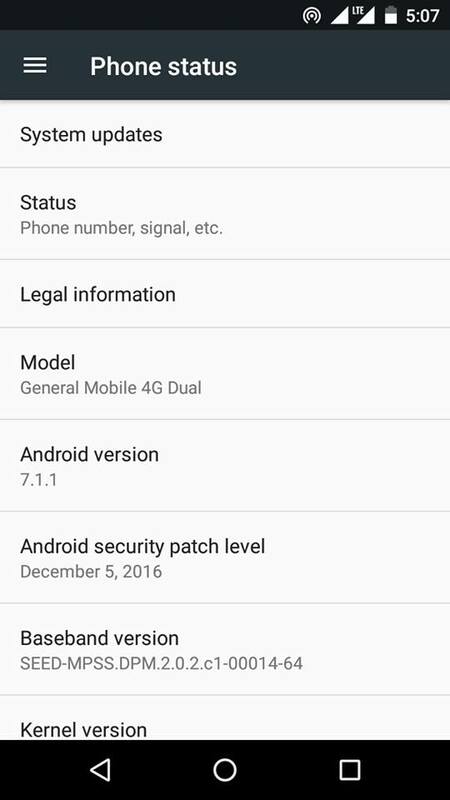 However, since the above update packs in the December 2016 security patch, we can certainly expect Google to release details about the security patch soon. 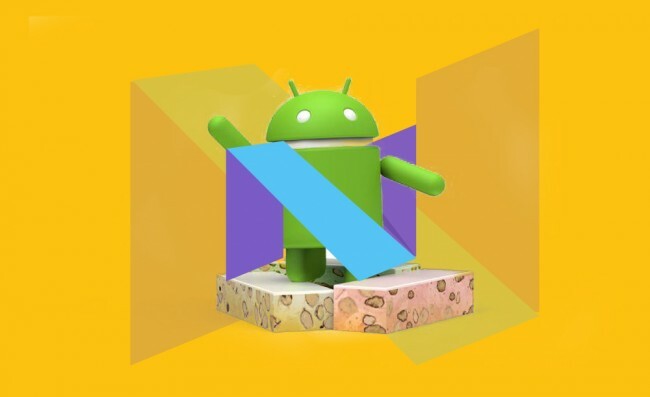 Google had also mentioned that they will also be releasing the AOSP sources of Nougat 7.1.1 once it comes out of beta. However, Google is yet to push out the sources of the same to Android's git. 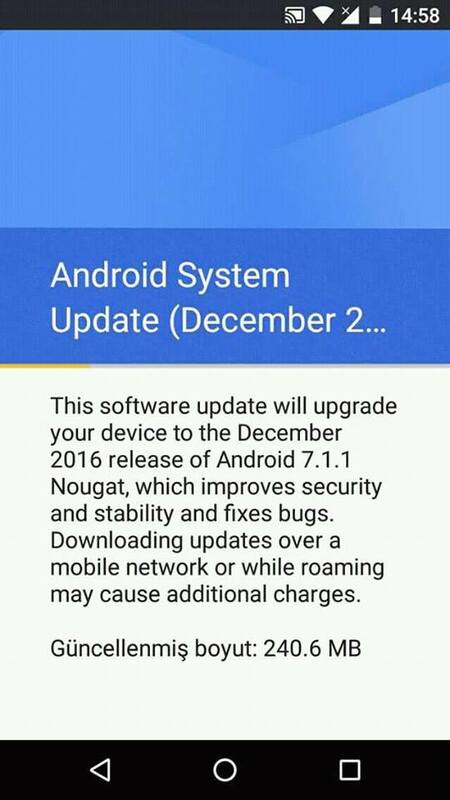 Vodafone Australia had earlier mentioned the date of the stable release of Nougat 7.1.1 as December 6. Since the update has started rolling out now, you can expect the carrier unlocked variants of the above devices to get the update in the coming days. Carrier locked variants of the same will get the update in the coming days as well. Let us know in the comments section below in case you receive the update.